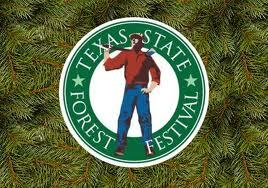 During the festive week, a variety of activities and family entertainment will be available including holiday sales in the Palestine Main Street District, Mary Poppins, presented by the Palestine Community Theatre at the historic Texas Theatre, and Cars of Palestine will host a special Holiday Cruise Night at the Palestine Farmer’s Market, that features vintage cars and music. Other events include Women Who Wine at Red Fire Grille, located in the Historic Redlands Building, which pairs chef prepared holiday themed hors d’oeuvres and a selection of sparkling wines and Champagne. Just north of town, Sabor a Pasion Estate and Vineyard will host their annual Grape Stomp, featuring jazz music and a Lucille Ball contest. For more information regarding the 3rd Annual Christmas in July, contact the Palestine Visitor Center at (903)723-3014. 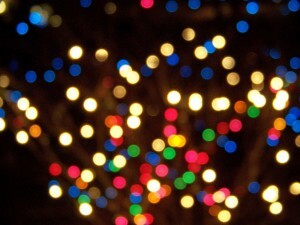 Find a full schedule of events at www.visitpalestine.com. 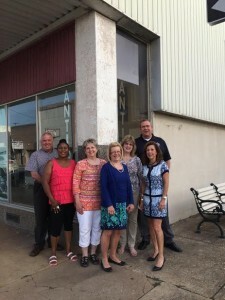 Palestine, Texas- Palestine will soon be home to an innovative pop-up museum filled with exhibits that explore science, technology, engineering, the arts and math in a hands-on environment. Based on the world-famous Exploratorium in San Francisco, CA, it is the brain child of the ICEE Success Foundation and the STEAMRollers. The exhibit will promote creative and innovation thinking skills that are important for all ages. It is called a pop-up museum because, for the time being, it will be opened for a certain time period.